US-based software major Adobe Systems has stepped up its capabilities in augmented reality (AR) by showcasing Project Aero, a new authoring tool and multi-platform system. The project will allow creatives to design immersive content that blurs the lines between the physical and digital worlds, Abhay Parasnis, executive vice president and chief technology officer at Adobe, wrote in a blog post. Adobe is also working with iPhone-maker Apple to help app developers and designers create new AR experiences, Parasnis added. On Tuesday, Apple released the second version of its AR developers' toolkit that immerses its iPhone and iPad users in shared and persistent AR experiences. Persistent experiences offered by ARKit 2.0 allow users to leave virtual objects in the real world, to which they can return. "They can start a puzzle on a table and come back to it later in the same state or create an art project over the course of a few weeks, without starting over each time,” the company said in a statement. Adobe is also adding USDZ to its cloud apps and services, CTO Parasnis wrote. USDZ is a new open file format created by Apple in collaboration with American computer animation movie studio Pixar for iOS 12, specifically for AR. The format converts objects and content in apps such as Messages, Safari, Mail, Files and News, into an AR experience. Adobe designers can convert content from popular creative tools such as Photoshop CC and Dimension CC into AR experiences, which can be natively consumed in the Apple ecosystem, Parasnis explained. “Project Aero will deliver a system for both developers and creatives to build simple AR scenes and experiences leveraging Apple’s ARKit. Designers can easily create immersive content that can then be brought into Xcode for further refinement and development," he added. In a conversation with TechCircle in March this year, Adobe India’s managing director Shanmugh Natarajan spoken about how Adobe was betting big on Sensei, a unified artificial intelligence and machine learning framework which aims to provide deeper and more meaningful insights into customer data to improve their output. 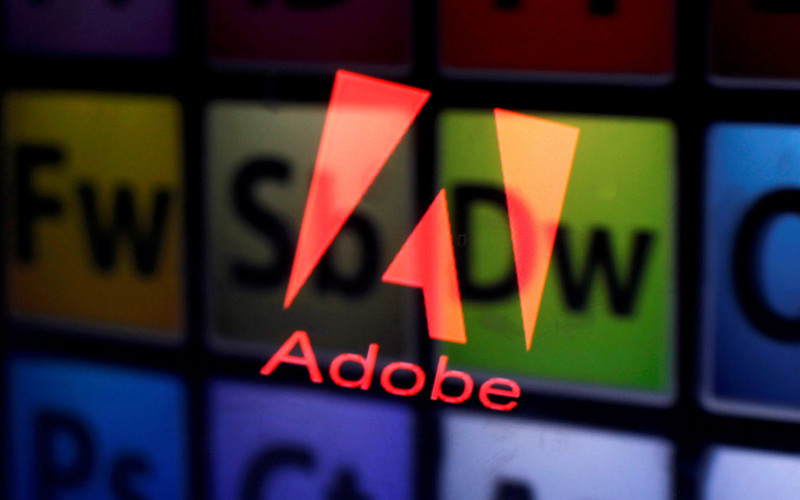 The company's India and South Asia MD Kulmeet Bawa had said that Adobe was betting on clients from sectors such as fintech and retail for its next phase of growth.